Located a 20-minute walk from Kikar Ha-Medina in Tel Aviv, Ziv Apartments- Amos 2 offers accommodations with a kitchen. Guests have access to free WiFi. 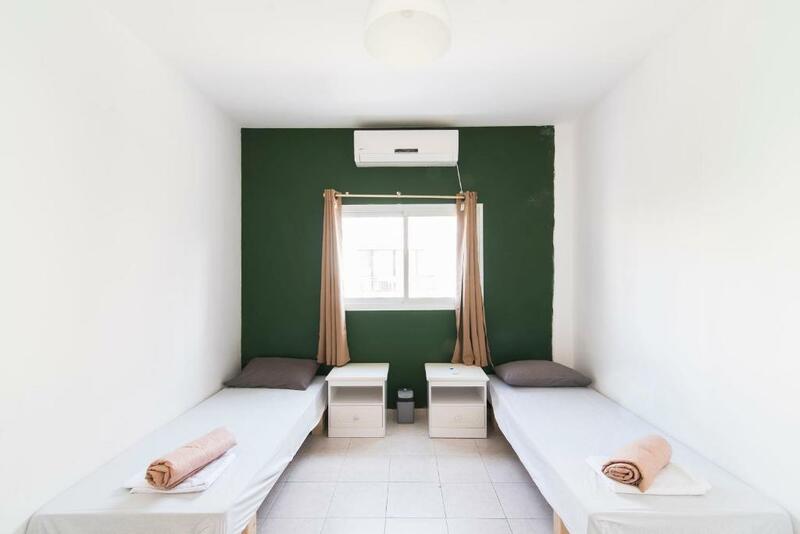 The air-conditioned apartment consists of 5 separate bedrooms, 2 bathrooms with free toiletries and a hair dryer, and a seating area. A flat-screen TV is offered. Hilton Beach is 1.1 miles from the apartment, while Gordon Swimming Pool is 1.1 miles from the property. 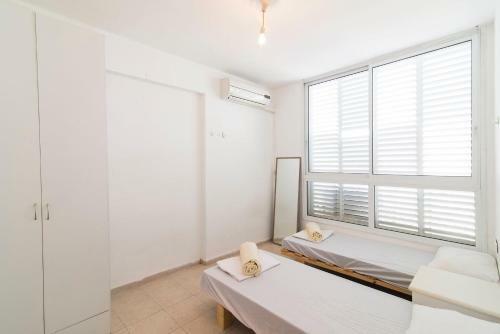 The nearest airport is Ben Gurion Airport, 16 miles from the property. 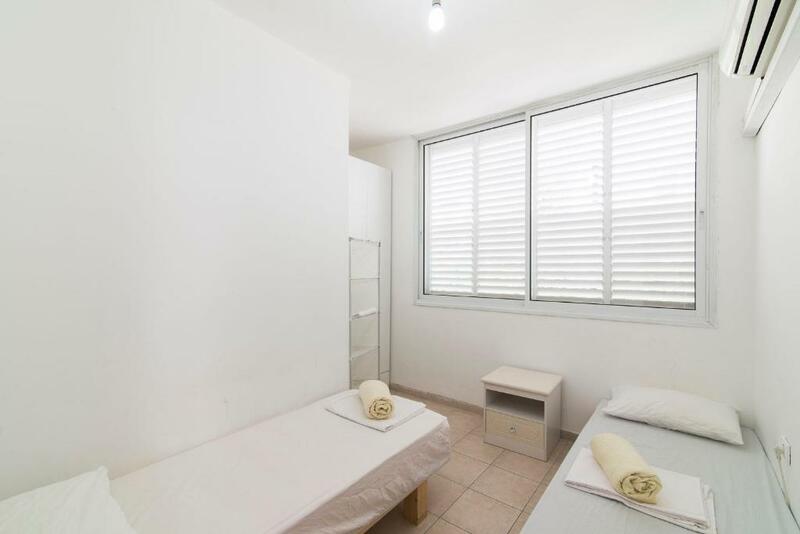 When would you like to stay at Ziv Apartments- Amos 2? 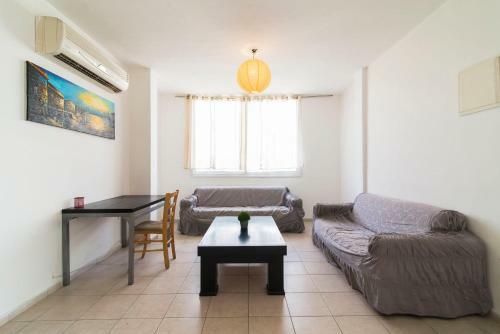 Located in one of the most desirable areas in Tel Aviv, this huge apartment offers vast spaces, 5 bedrooms, two showers, Perfect for a travelling family or group. I like to think of myself as A feet on the ground yet easy going person, A Good neighbor, friend and co-worker. I do my best to be helpful and dependable, yet young at heart and curios. "Good service means good business" is my moto in mind when running our operation. I believe if I can give guests a place that is suitable to their needs and at least some of their desires, Tel-Aviv will do the rest in order to give them an experience they will remember. I'm very passionate about what I do, and love to meet people from all around the world. With more than 6 years of experience in short term rentals, I will ensure you have a great stay in our fun city. Off Nordou Boulevard, in the old north of TLV. This Neighborhood is near the beach and TLV port, with all it's coffee shops, restaurants and bars. It's the vibrant hart of city, between the Atsmaut park and the big Yarkon park, where you can walk, run, ride or just lay in the sun. This Neighborhood, is the place to be when on holiday in Tel-Aviv! 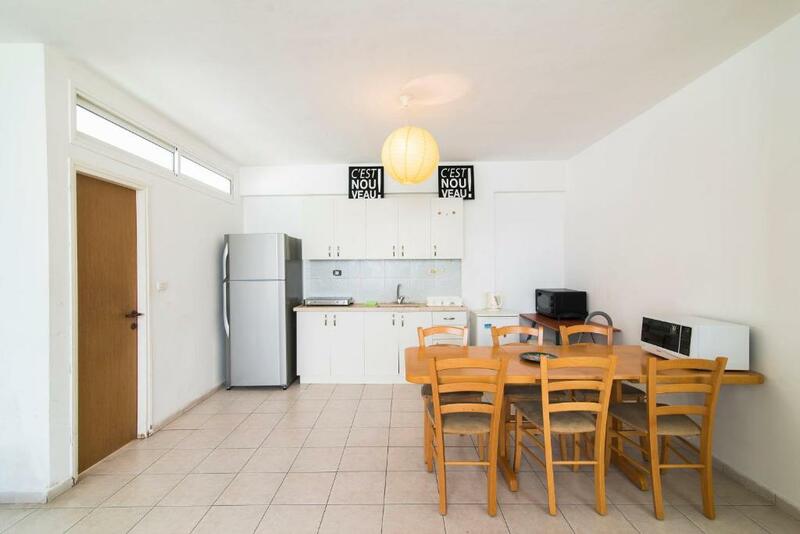 House Rules Ziv Apartments- Amos 2 takes special requests – add in the next step! A ILS900 damage deposit is required on arrival (around USD250.41). This deposit will be fully refunded at check-out, as long as there isn't any damage to the property. All children under 2 years are charged ILS 34.59 per night in a crib. Any additional older children or adults are charged ILS 34.59 per night for extra beds. Ziv Apartments- Amos 2 accepts these cards and reserves the right to temporarily hold an amount prior to arrival. A damage deposit of ILS 900 is required on arrival. That's about 250.41USD. This will be collected by credit card. You should be reimbursed on check-out. Your deposit will be refunded in full by credit card, subject to an inspection of the property. We need at least 5 reviews before we can calculate a review score. 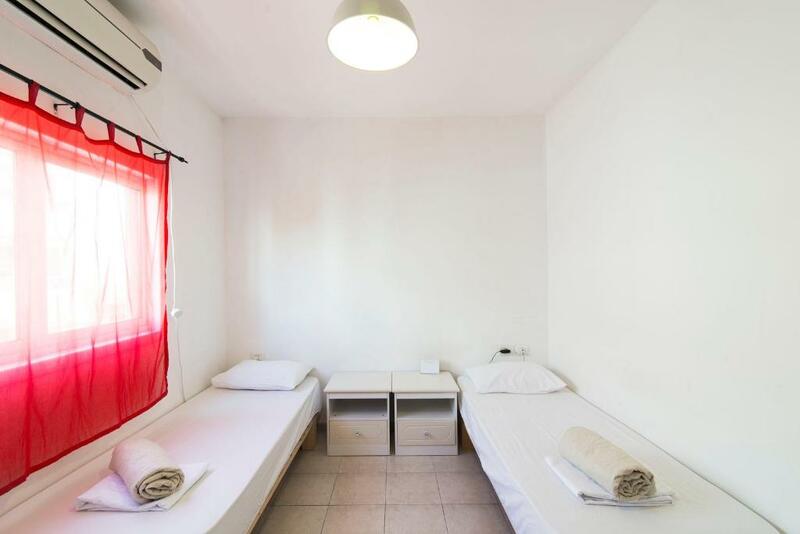 If you book and review your stay, you can help Ziv Apartments- Amos 2 meet this goal. Some problem with the cleaness of the house. We appreciated the availability of the owner, because we asked something about our arrival. Lamps were broken. Sofas were very worn down. Aircondition blowed right down on the bed (at least in my bedroom) so it couldn´t really be used while actually sleeping there. Uncomfortable beds. It was a lot lower standard than the impression we got from the pictures when we booked. It was a very quiet and pleasant neighborhood. Only 5-10 minutes walk to the beach. We were late with our booking. 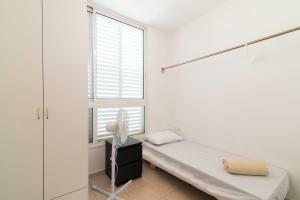 Ziv appartment offered a great opportunity for us. 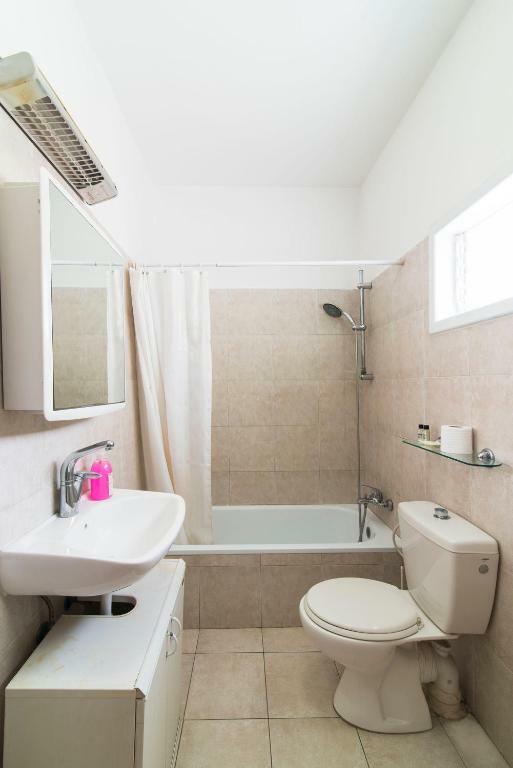 The rooms were clean, the shower was great, the location at the North side of Tel Aviv is ok.